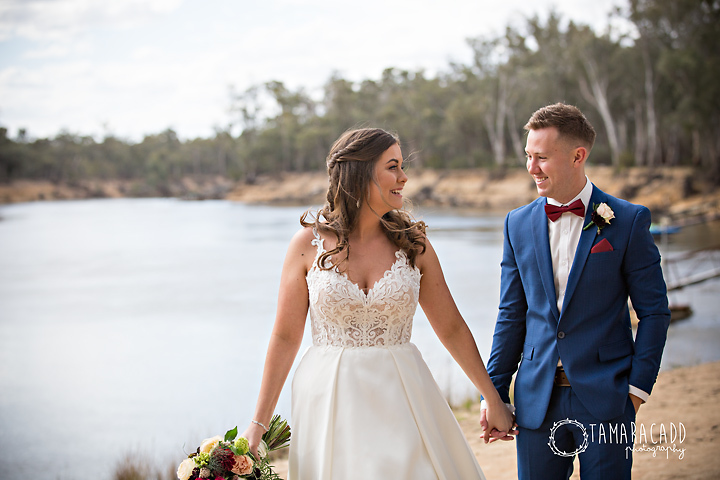 Here at Bride and Groom we believe real weddings are the best source of ideas. 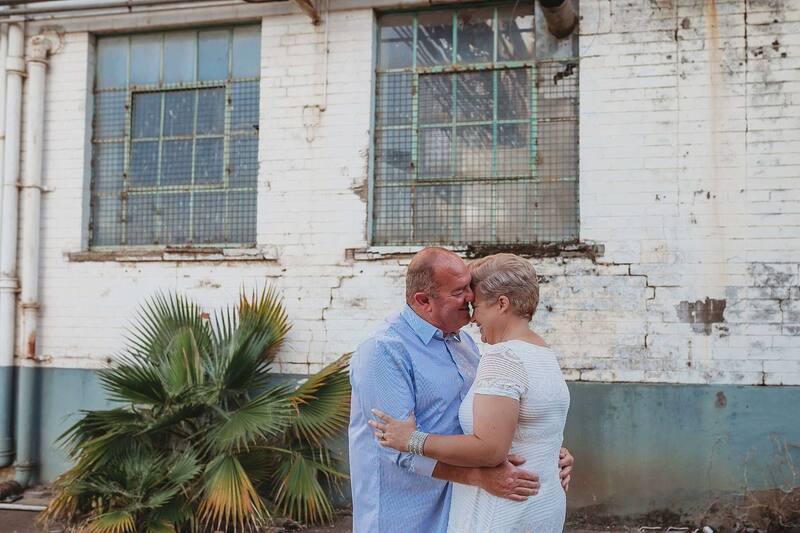 In the last week of spring we bring you four local weddings to inspire your own wedding plans. 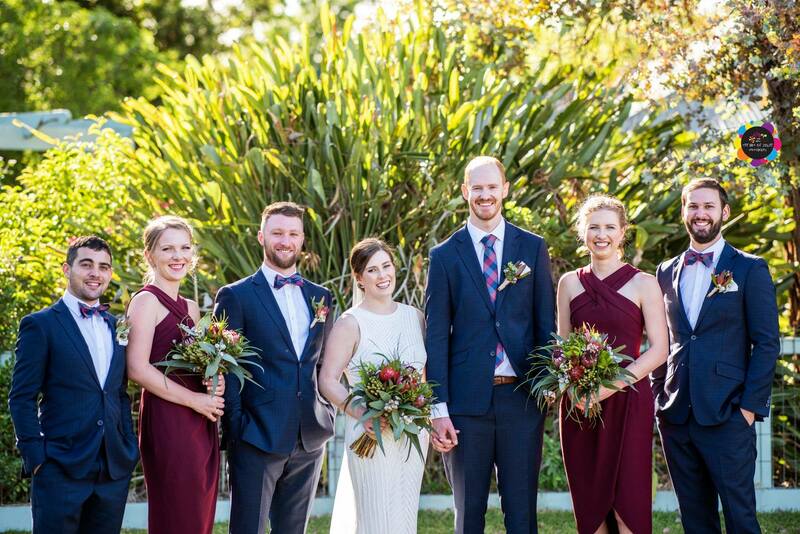 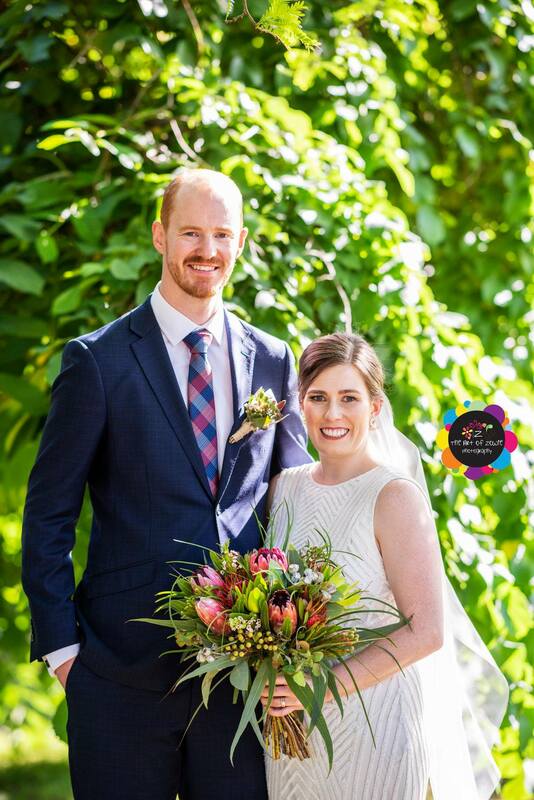 With a fun and relaxed party atmosphere Lorrinda and Matt special day was celebrated on the lawn of private property under the shade of a wonderful sprawling tent style marquee. 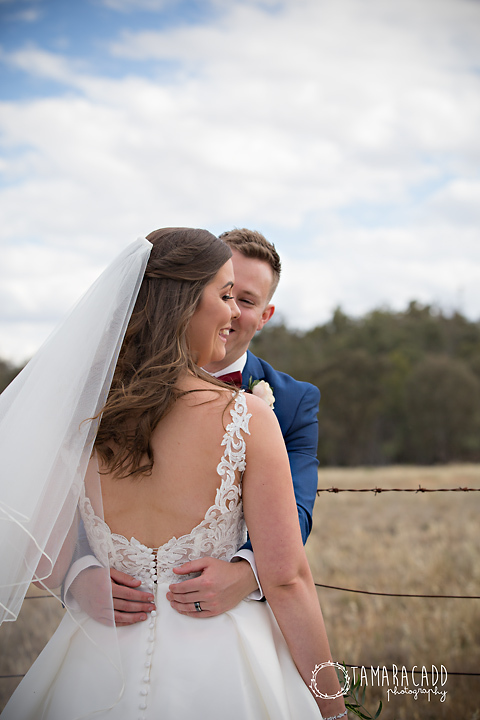 Surrounded by family and friends Alice and David said 'I do' at the Dungula Events Centre with the bride wearing a stunning beaded gown. 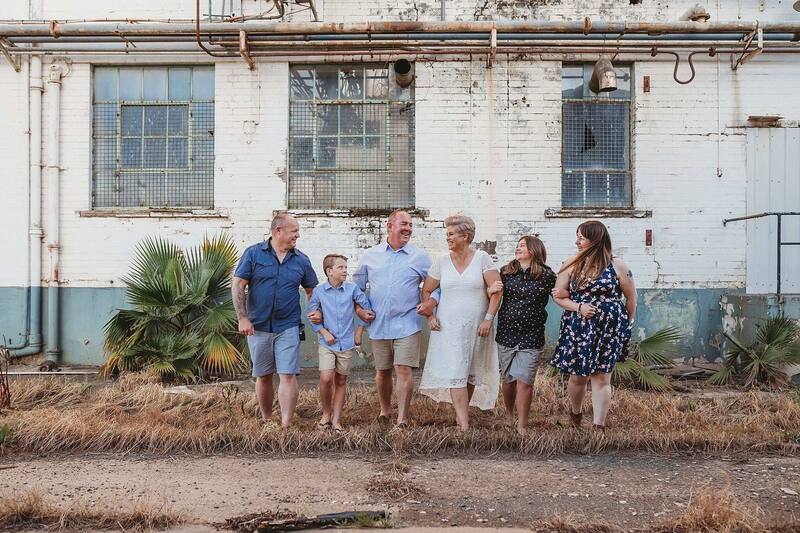 The Art of Zowie Photography. 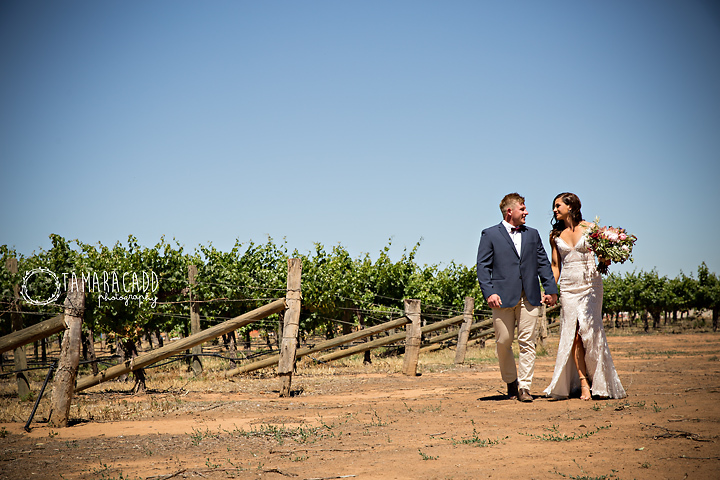 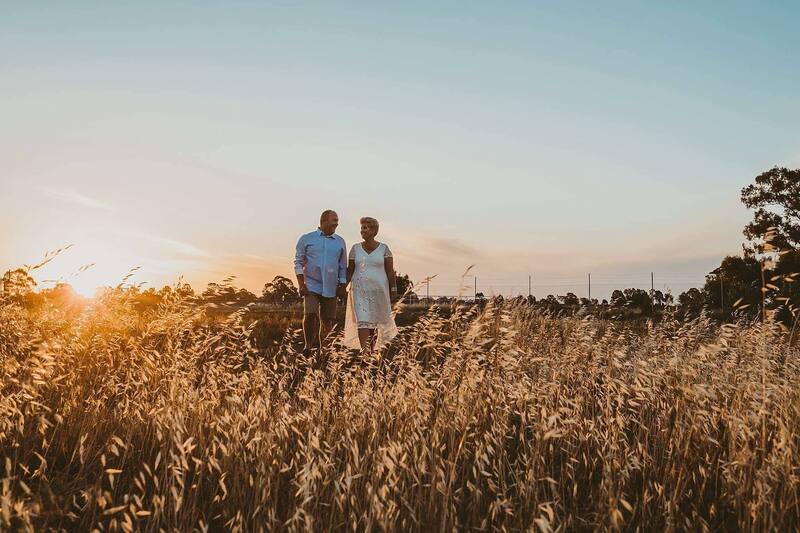 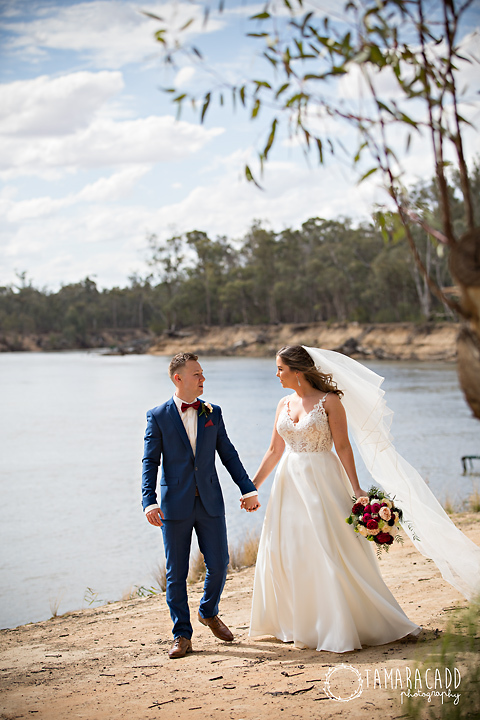 Katelyn and Ryan celebrated their wedding day on the banks of the Murray with the most spectacular views sweeping up the river. 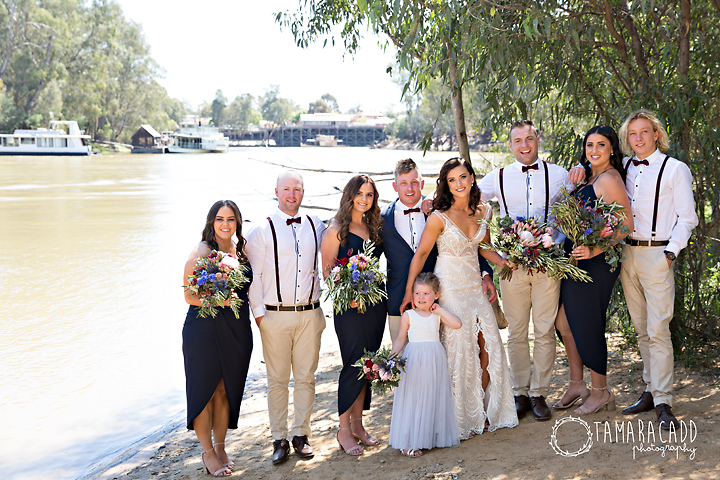 They later partied on with guests at Radcliffes in Echuca. 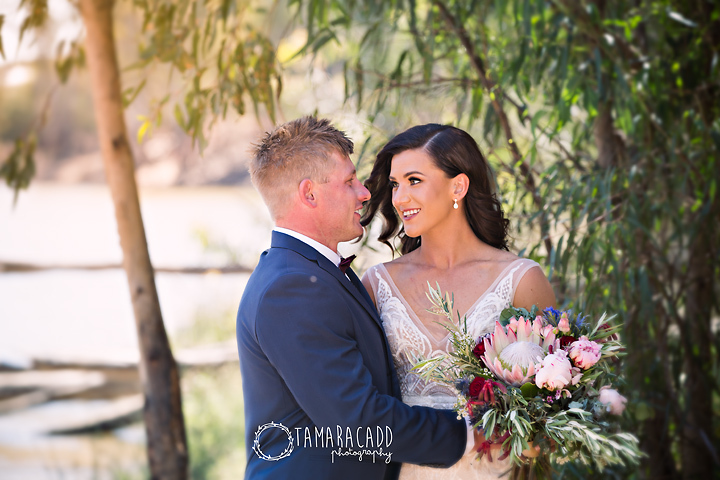 In a surprise wedding that even the groom didn't know about, Tara and Sean tied the knot in a beautiful backyard wedding.